Just because Lithuania, Mexico and Thailand are only for the ladies that doesn’t mean the guys miss out on all the fun! Hey guys - I know you can’t sign up for elephants in Thailand but you can still hang out with some in China! Yes, there are countries that are only for female volunteers (sorry about that - it's a housing issue) but don’t let that be an obstacle that keeps you from going abroad. Oh, and that link also talks about other issues that might keep you from volunteering, like selling your contract and being in the middle of school...so now you really don’t have any excuses for not going. I can’t stop talking about China…and honestly? There are reasons why I love China more than Thailand. 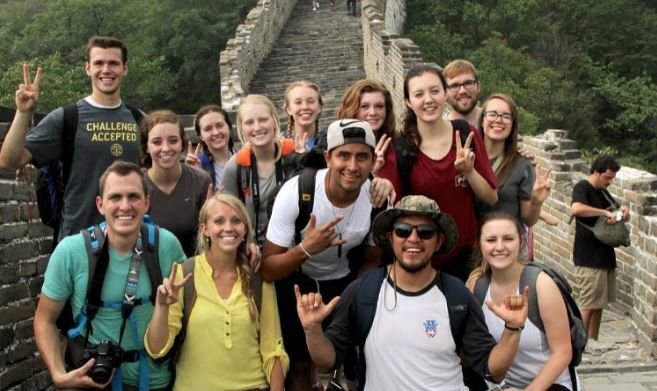 Don’t get me wrong — Thailand is a dream, but I absolutely loved volunteering in China. You can still get that tropical “Thai” vacation of sipping mango smoothies and riding scooters in the jungle in Southern China while also getting to see amazing Buddhist temples, bamboo forests, a world wonder (think about camping overnight on the Great Wall!) and more. Pulled noodles, incredible culture, dumplings, and kung fu? Yes, please! Don’t be fooled with all the pictures of our female volunteers in Romania: ILP can generally arrange housing for males (and married couples!). 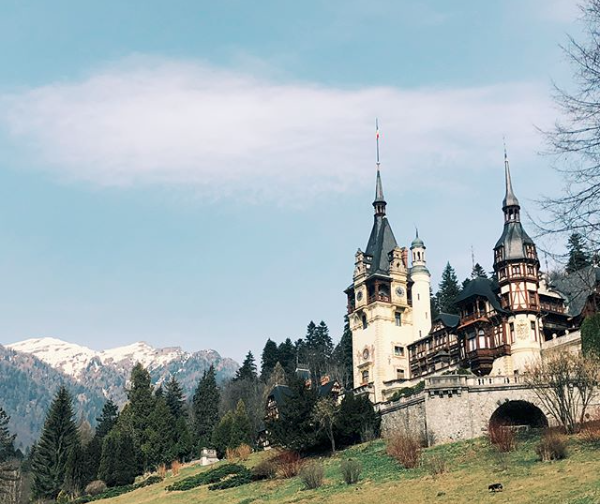 It might depend on the semester and the availability of a host family, but a semester in Romania means checking out these ancient castles, helping in an orphanage, exploring old convents, and biking through Amsterdam, touring Italy and hiking the Swiss Alps on vacations. Sounds pretty perfect to me. If you've been wishing you could volunteer in an orphanage, apply for Romania (and get more information about the orphanage program here). Oh, Mother Russia. This country is full of some of the yummies foods around (think shawarma, borscht, hearty soups and potatoes…lots and lots of potatoes), plus adventure after adventure. See some of the world's iconic cities like Moscow (see the Red Square!) and St. Petersburg, plus the chance to explore the rest of Europe on your vacations — places like Ireland, Scotland, Italy, Sweden, Estonia, Latvia, Finland, and more. You'll get a front-row seat to the culture by living with your own host family who might take you along to celebrate local holidays, festivals and really show you how to dress in the cold. Hear all about Russia from Paul's perspective right here. 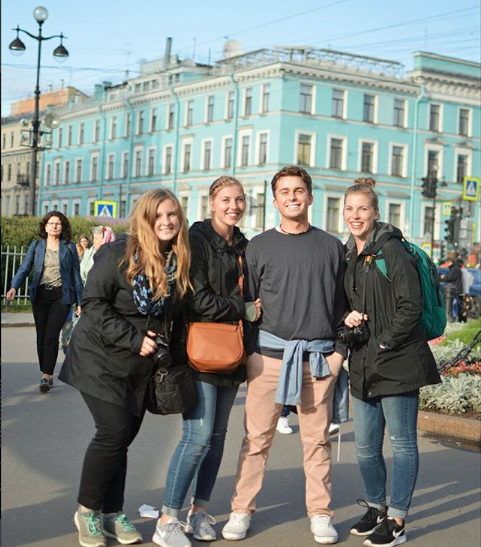 Really experience Ukraine’s culture by living with host families, head to the coast for a weekend in Odessa, and don’t miss out on seeing Big Mama while living here. A semester in Ukraine will keep you busy (and happy, happy, happy — dive into a bowl of hand folded pierogi dumplings or pile on the chocolate at the famous Lviv Chocolate Factory). 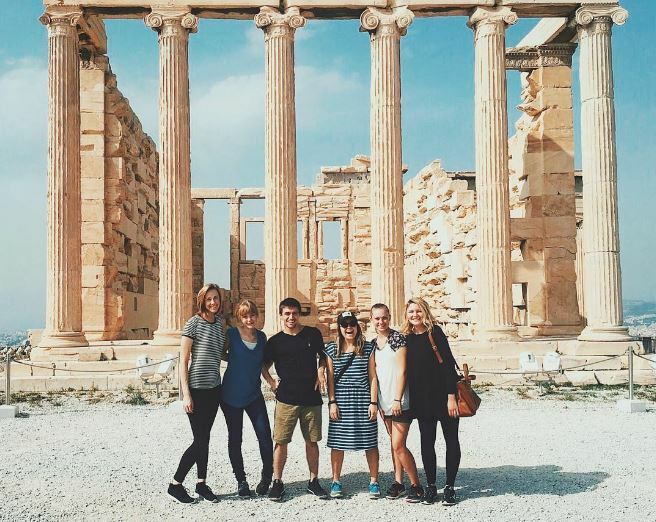 Oh, and did I mention that you can vacation in places like Prague, Athens, Rome, and Budapest? This country has tons to offer and isn’t just for the girls. You will have a pretty busy itinerary living in Ukraine. Your best bet to spending a semester teaching underprivileged children and eating pineapple on the beach in the beautiful DR is to grab 2 other friends; this program needs at least 3 guys to go per semester. So, plan on applying early and getting your other guy friends to apply too so you and your buddies can explore the Caribbean together — a semester full of teaching English to kids who really need it, a short walk to the beach and vacations diving through 27 waterfalls. We have tons of details about what a semester in the DR looks like on this blog post. Live in an orphanage and give a valuable education to children in need! 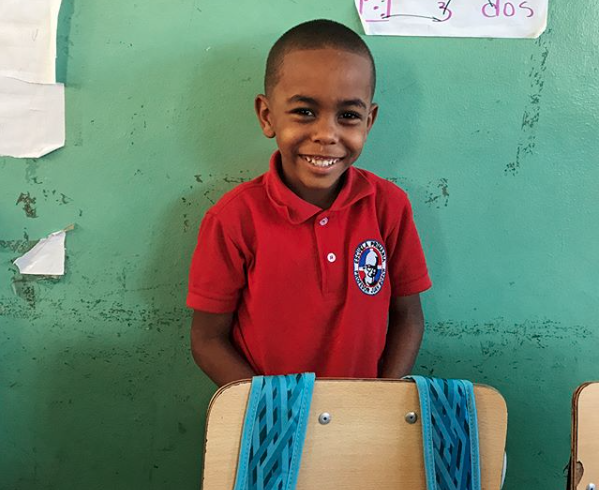 Haiti is one of our newest locations and we're so excited to get our Humanitarian program started here. We have spots for a couple of males per semester, so grab a friend and get ready to volunteer in Haiti! 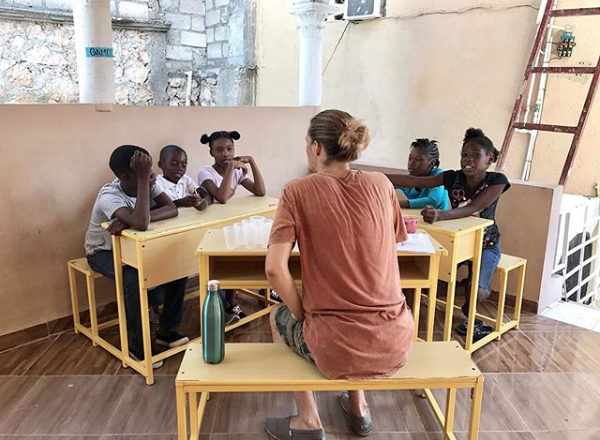 You'll be teaching and living in the orphanage, with plenty of free time to help out with the kids, cut down fresh coconuts and take hikes in the hills — get more info about the Haiti Orphanage Program here. If hikes through the dense jungles, adventure through waterfalls, hanging out on white sand beaches and exploring all the rainforest has to offer, Costa Rica is for you. 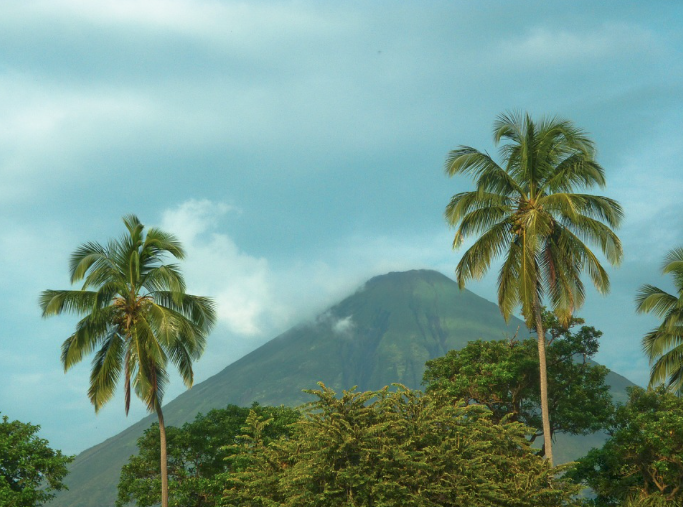 Costa Rica is one of our newest locations in Central America and we're thrilled to add it to our Humanitarian program. There are limited spots for this country (probably 2), so plan on coming with a friend to volunteer here! Read all about volunteering in Central American (Costa Rica and Nicaragua). Our newest addition to the Central American ILP program, Nicaragua is meant for the adventurous traveler who also wants to make a difference. Nicaragua is the hotspot for volcanoes — you can hike 'em, kayak in the craters, camp on the slopes, peer over the rims to see boiling lava for yourself and even slide down the side. Nicaragua is also full of rainforests, miles of gorgeous coastline and high adventures, like ziplining and canyoneering. Like Costa Rica, it's a Humanitarian program with spots for about 2 males. Apply now and secure your spot! 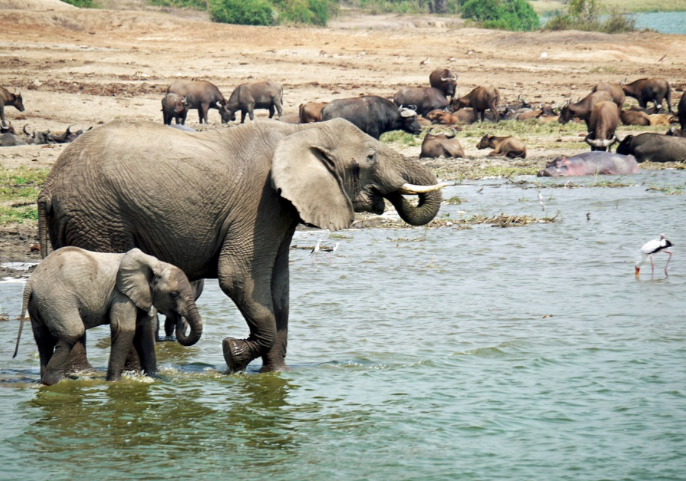 Bring your friends, and head to Uganda! The way the living situation is set up, your best bet is having a few guys come along for a semester of safari and making a difference in and out of the classroom. 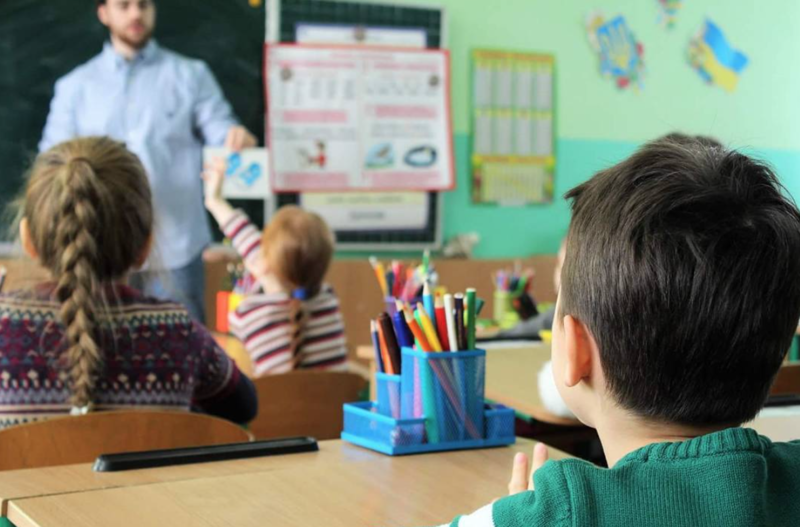 Volunteers will be teaching English to children who wouldn't otherwise be able to afford this type of education (read more about why English is so crucial in Uganda here). Volunteers will also be able to help out with clean water projects and other sanitation projects during their free time ... when you're not out on safari or exploring the waterfalls hiding in this country, of course! So, what are you waiting for? We've got spots open for upcoming semesters, so be sure to get in your application...good luck choosing between these seven options!